Posted on October 11, 2015, in Communication and Conflict Resolution and tagged Chechnyan's, Israel, Russia, Syria. Bookmark the permalink. 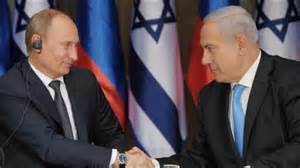 Comments Off on Why Putin’s Support of Syria Is Okay for Israel.